14 Old Barn Road Kent, CT. 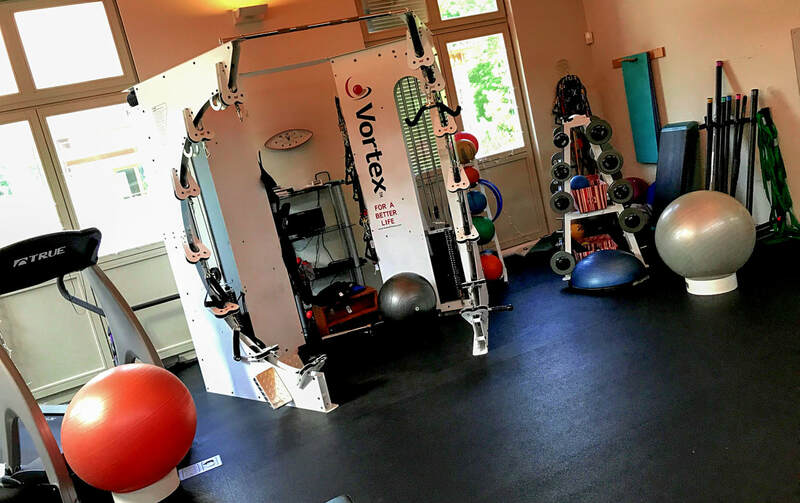 Please call us for your fitness needs. 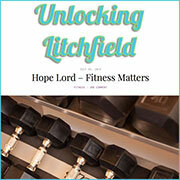 ​See us below...in Unlocking Litchfield & the Kent Chamber! Visit Us @ Kent Barns! Ask about In Your Home Training or Fitness To Go With Hope!